How do you balance giving and receiving and how do you know if you are in balance? If you are always giving and are unable to receive, there is an imbalance and you will in time, feel resentment or being taken advantage of. If you are always receiving or taking from others without giving, there is an imbalance and people around you will feel taken advantage of and drained from all that is taken from them. The Law, the Universal Law of Balance is about giving and receiving. Correcting the balance is easy if you are open to both giving and receiving in ways that uplift you and others. Choose to see differently and what you see changes. If you focus only on what has not yet manifested, you will continue to see and attract what you do not want into your life. If you see only sorrow and pain in what is happening around you, you see only pain and sorrow. If you see only pain and sorrow how can see and be aware of the many opportunities that are right in front of you. Choose to see differently and the things you see will be different. Interested in how to practice seeing? Focus on an object or a candle flame for and allow your eyelids to close just a little. Focus on the candle flame for about 1 to 2 minutes. Close your eyes, do you see the energy imprint of the object or the candle flame in your mind’s eye, your inner-sight? Practice this incredibly powerful technique for about 5 to 10 minutes several times a week. This simple, yet very effective technique of seeing helped me open my Third Eye Chakra. Do you know the color or colors or your Third Eye Chakra? Choose a time when you will have at least 15 minutes to practice hearing. Go outside, or if it is very cold, sit indoors where it is warm. Turn off all radios, televisions, all electronic devices. Sit and listen. Listen to the sounds outside or the sounds in your home. After a few minutes, see how far away you can hear, identify as many sounds as you can. The most natural way to detox your energy and your Aura is to swim in the Ocean! For the rest of us who are land-locked, the alternative is to take a salt bath. Add 2 to 4 cups of Hawaiian Sea Salt or Sea Salt to your bath water and soak for at least 30 to 30 minutes. If you have essential oils or a fragrance oil you like, add a few drops of the oil to the salt crystals before adding to your bath water. The scent of the oil is released into the water and into the air as the Sea Salt dissolves in the bath creating a spa-like experience in the privacy of your own home! Lavender, Sweet Orange and Jasmine are just a few of the many essential and fragrance oils which can be used alone or mixed with other scents to make the overall experience of cleansing your energy and your Aura a pleasant and calming experience. Try saying and repeating this to yourself for the next 7 days … “I let of wanting (fill in the bland) so I can have (fill in the blank) … what have you got to “lose” by really committing to the next 7 days … feel your physical body release and let go of fear, doubt and wanting so you can HAVE!!! Tolerance, what does it mean to you? If you are always in “transmit” how do you expect to “receive guidance”? Believe you have all you need now. Believe you have the skills, knowledge and courage to move forward. Everything you are is a result of what you have thought, what you have been taught. Give YOU permission to believe differently to know YOU are PRICELESS! You are whole, complete and perfect now this moment. Allow the worth of others who have influenced you to fall away, dissolve, heal now this moment. 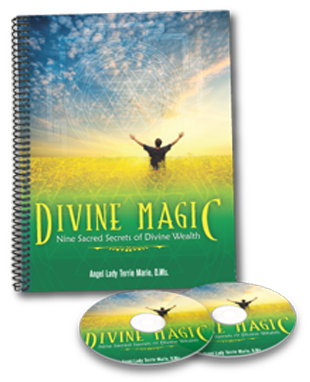 If you are ready to Shift Your Energy so that you Can Change Your Life click here. 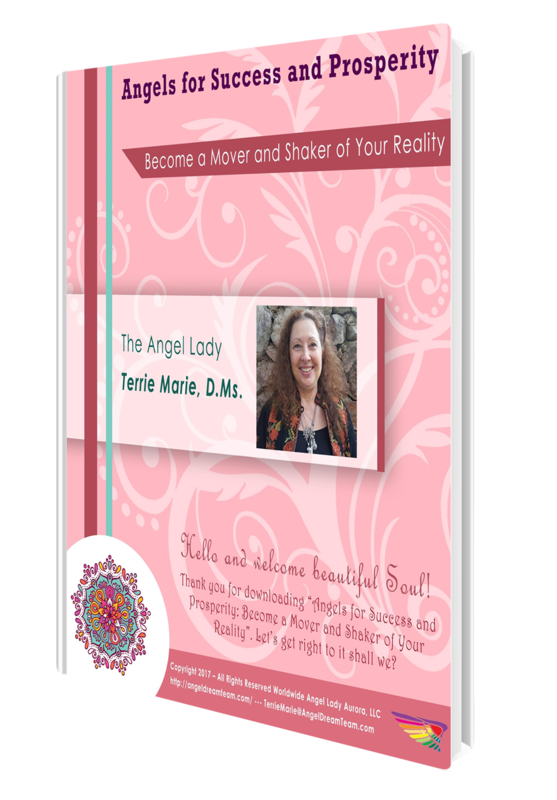 do is enter your name and email address to begin connecting with Angels! alone, being lonely, not finding or being with one who loves you unconditionally.